Makeshift weapons and utter havoc were created by dozens of rioting inmates during an hours-long uprising at Souza-Baranowski Correctional Center, a supermax security prison in Massachusetts. The state’s Corrections Department just released a video. Officials described the 46 rampaging prisoners, many of them masked, as “getting ready for war,” WFXT reported. 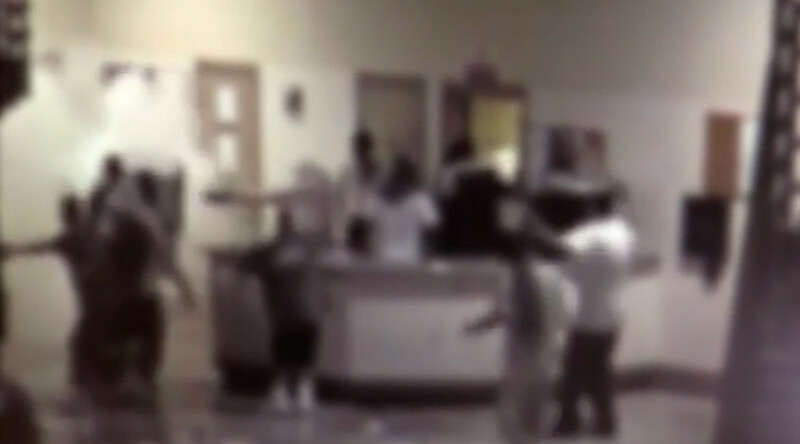 It all started Monday when two inmates began fighting. 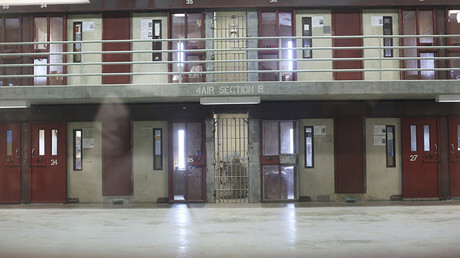 Corrections officers attempted to break it up, but they eventually had to evacuate the P1 housing unit when nearly 50 inmates disobeyed commands to lock back into their cells. “Usually there's two corrections officers with 90 inmates,” Secretary of Public Safety Daniel Bennett told WFXT. In that housing unit, 46 out of 88 inmates took part in the riot, according to WBTS. Video released Wednesday shows the incarcerated convicts, some serving life sentences for first-degree murder, dismantling office furniture and other parts of the prison to create weapons, both blunt and sharp. Security doors were damaged, chairs had legs torn off and throughout the unit there was strewn garbage and wreckage. WBUR posted the video on its YouTube channel.